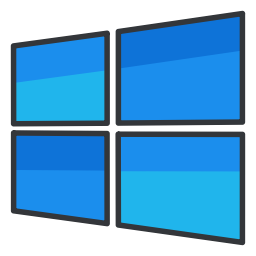 Windows 8.1 Professional Integrated May 2017 ~ Apps2Portable | Free Portable Apps for PC ! Free space on hard drive: 16 GB (32-bit) or 20 GB (64-bit system). Graphics card: MicrosoftDirectX 9 with the driver WDDM. Internet and screen resolution of at least 1024 x 768 pixels.